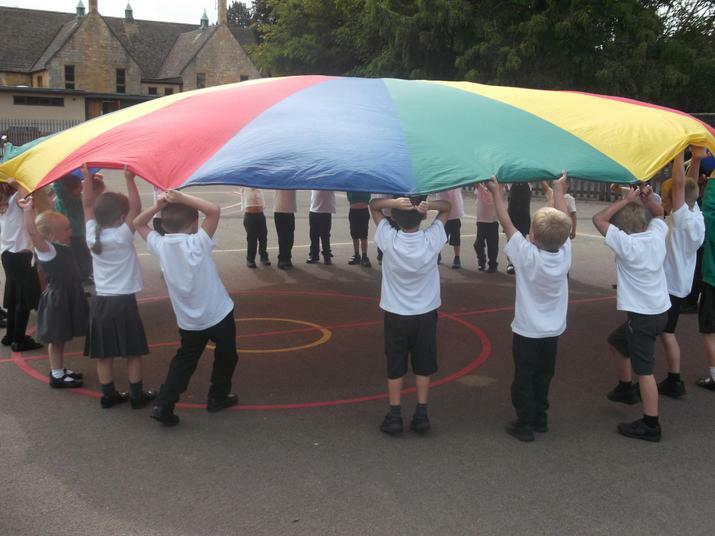 Welcome back to the first term of the year, we hope you had a lovely summer break. 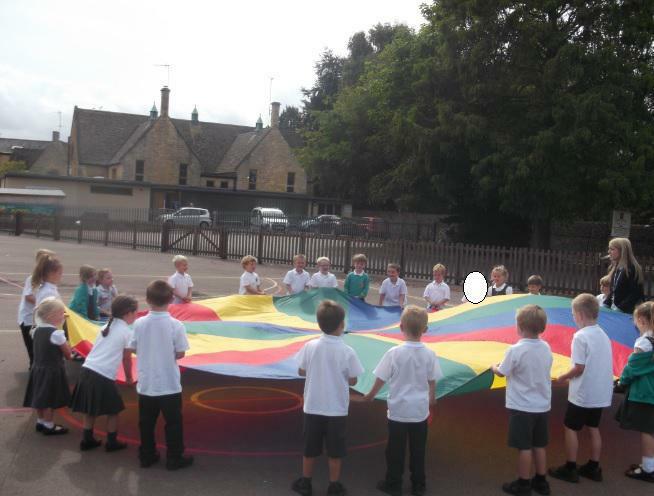 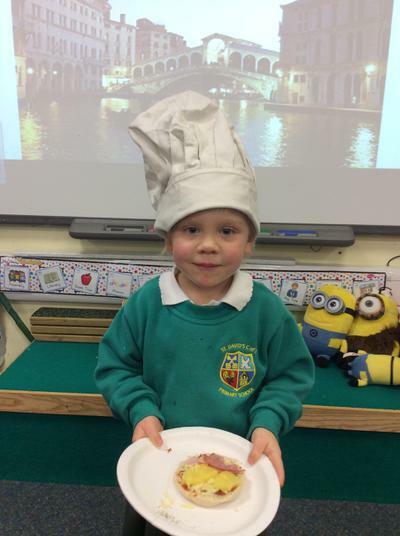 We have really enjoyed settling into Year 1 and are looking forward to the year ahead. 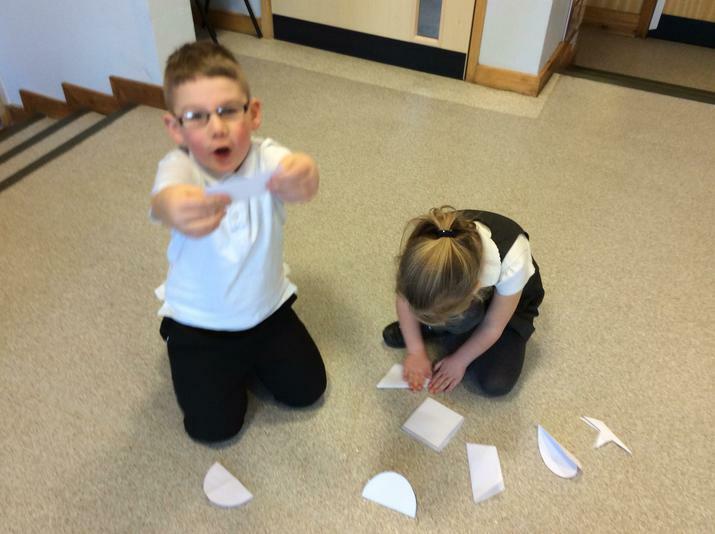 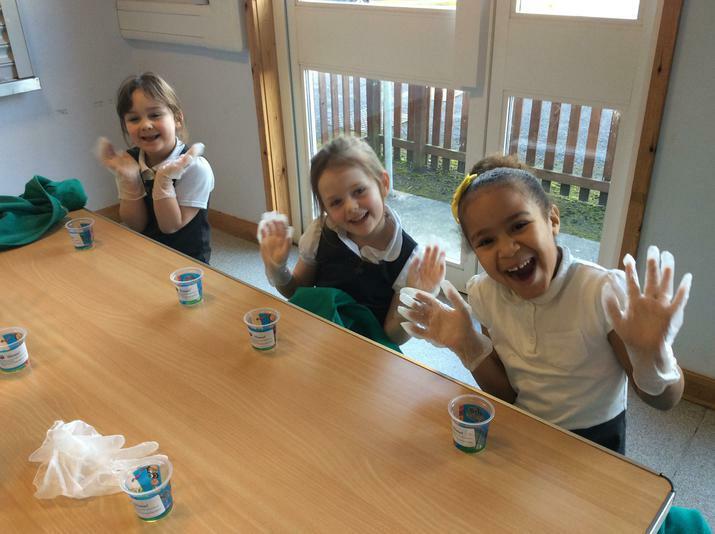 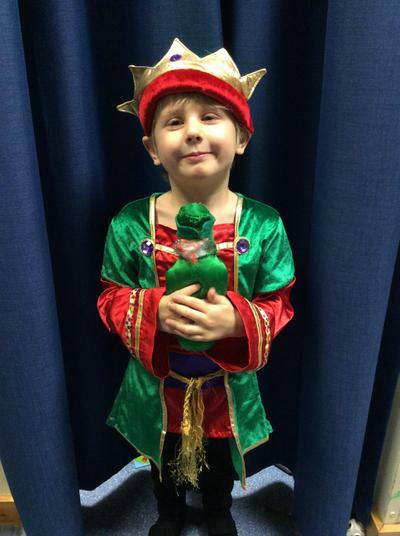 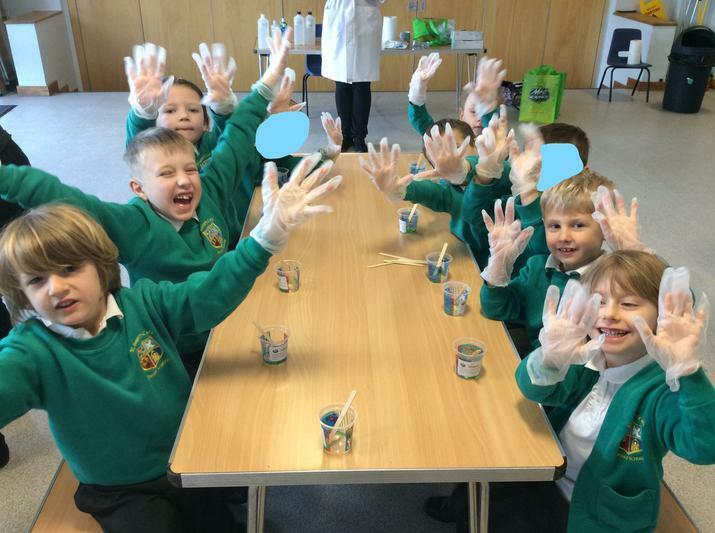 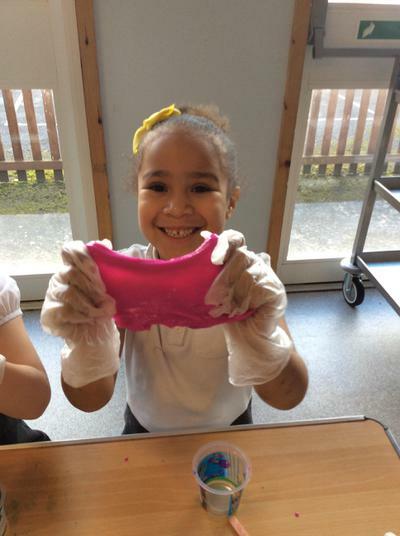 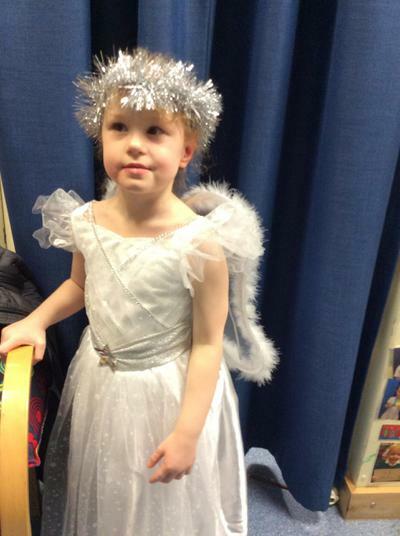 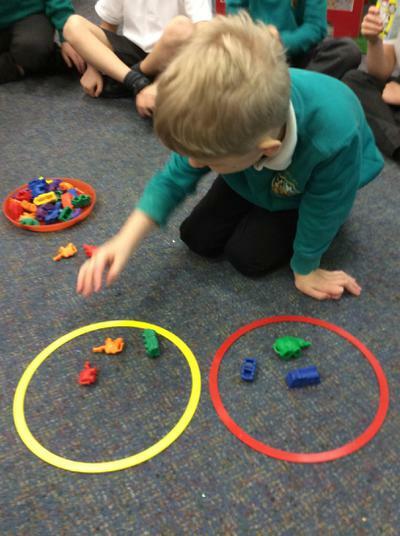 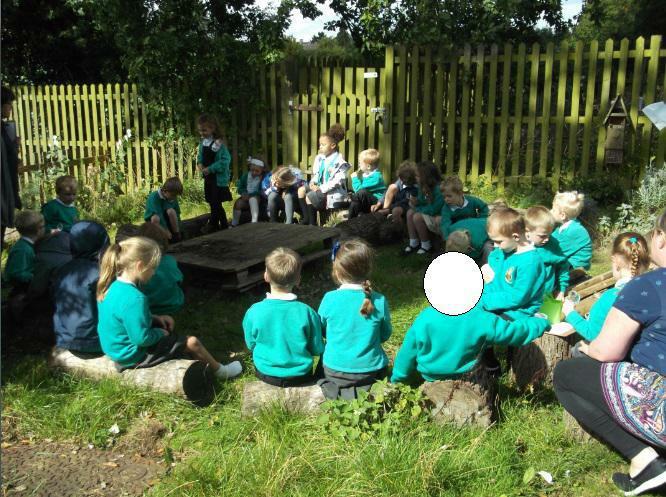 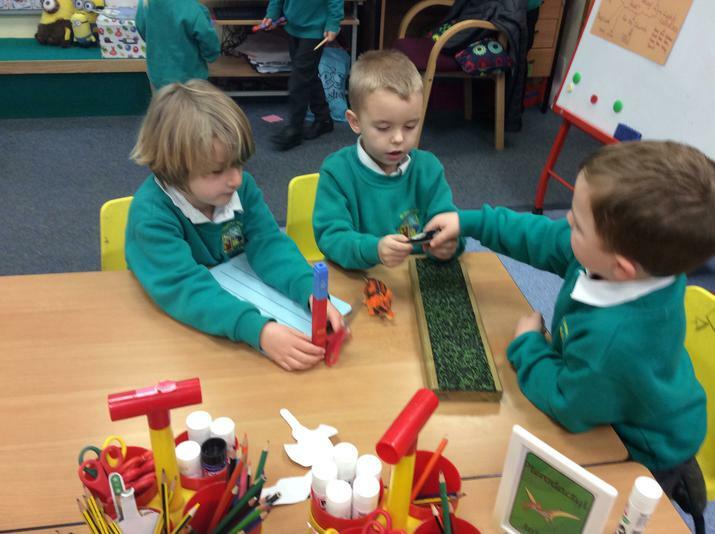 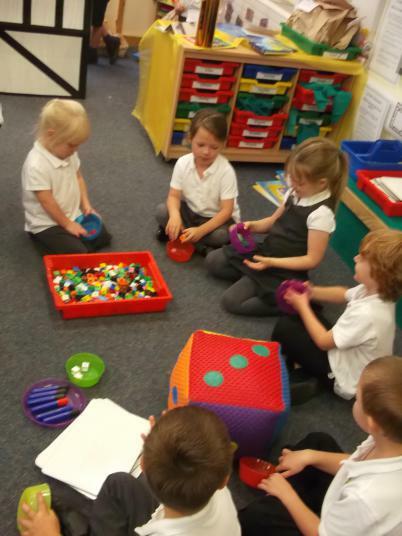 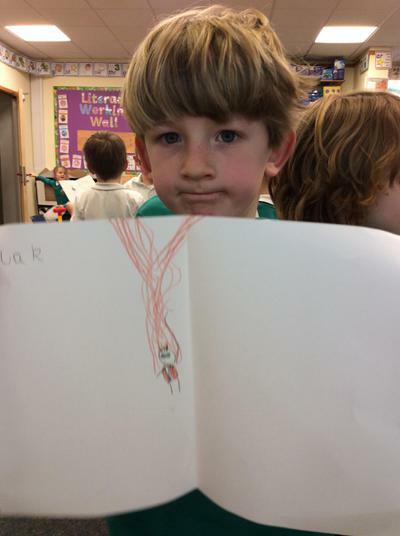 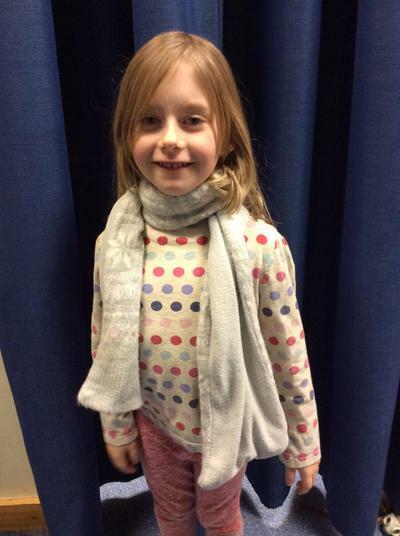 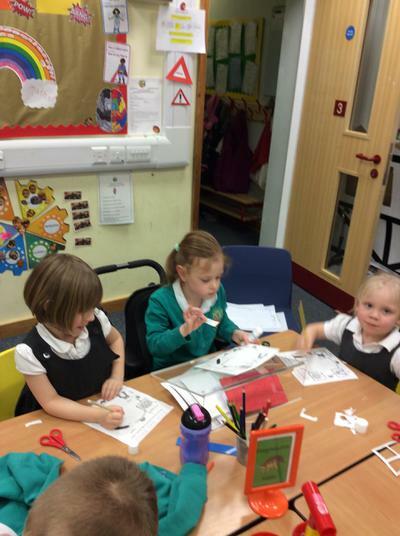 To kick-start the term we have been focusing on the story 'Tiddler', the story telling fish. 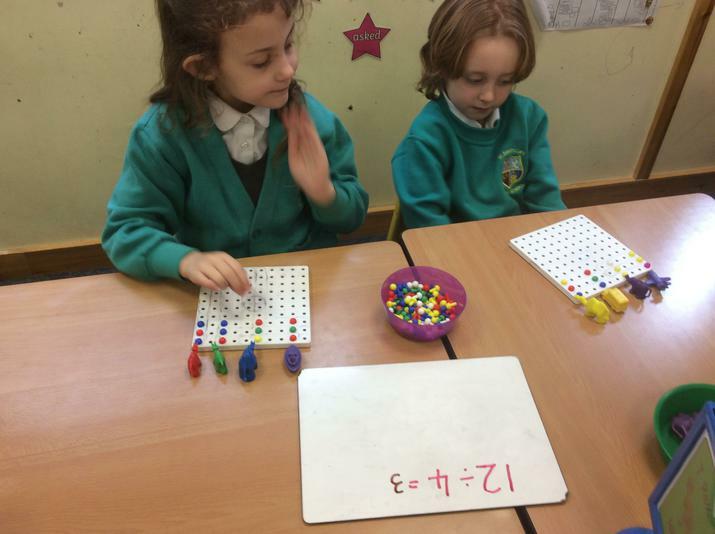 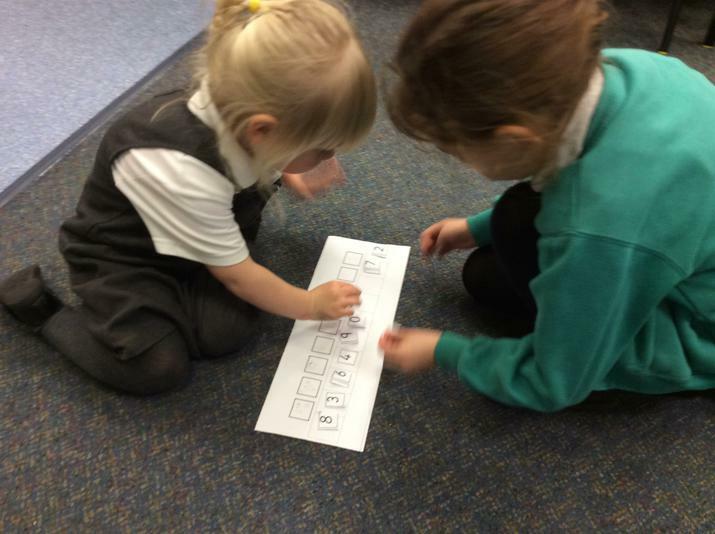 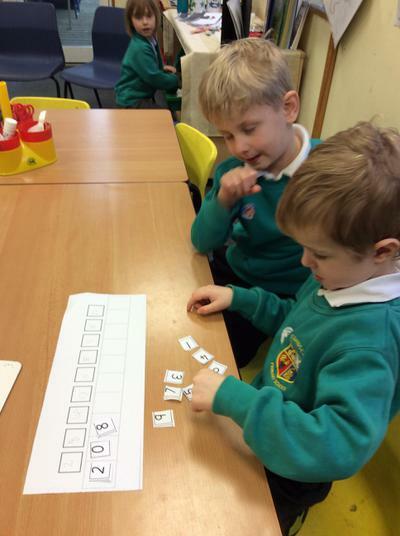 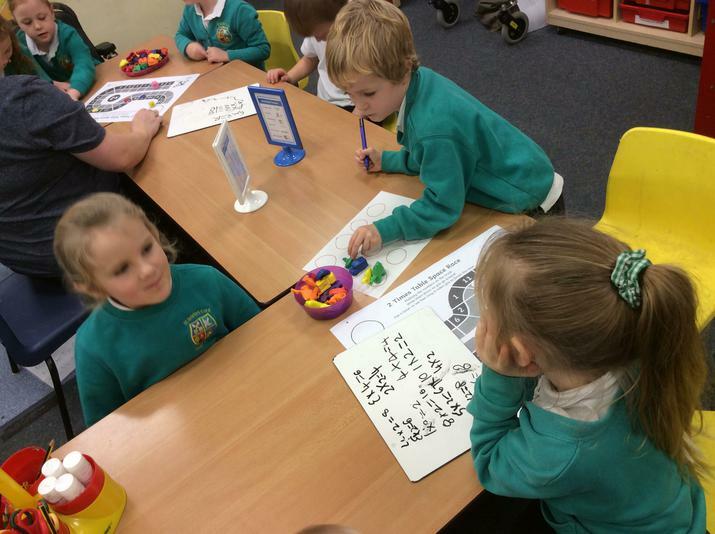 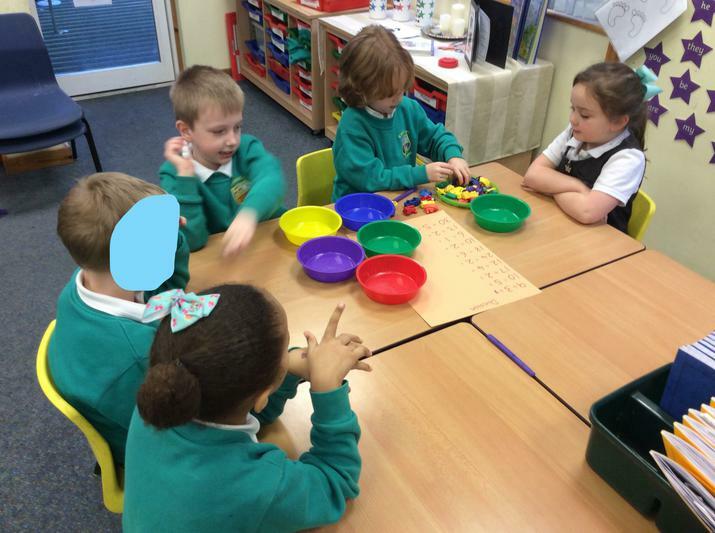 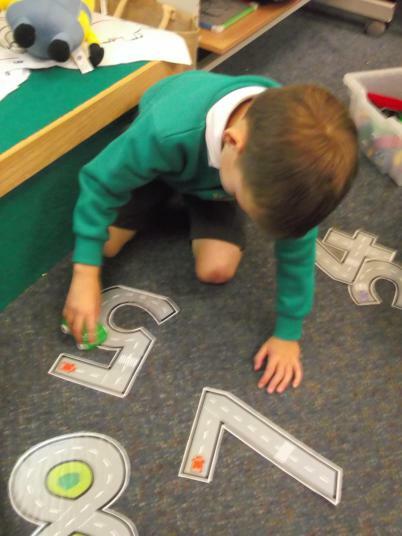 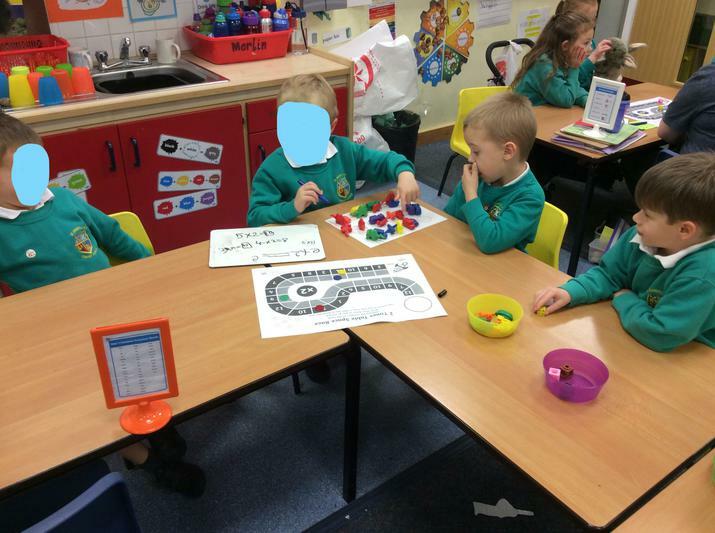 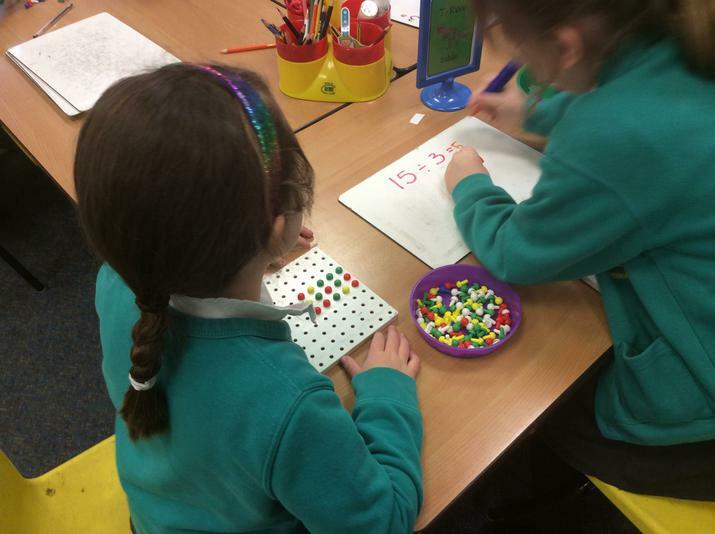 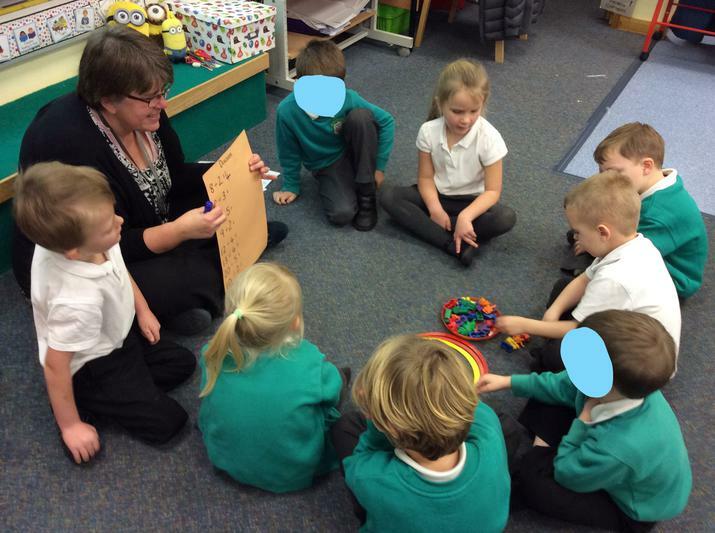 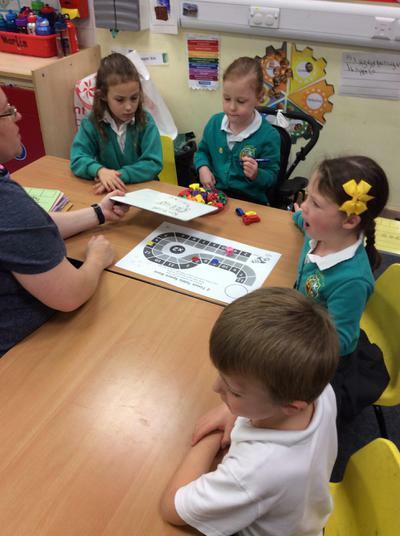 We have been practising sentence writing, letter sounds, counting, ordering numbers and number formation. 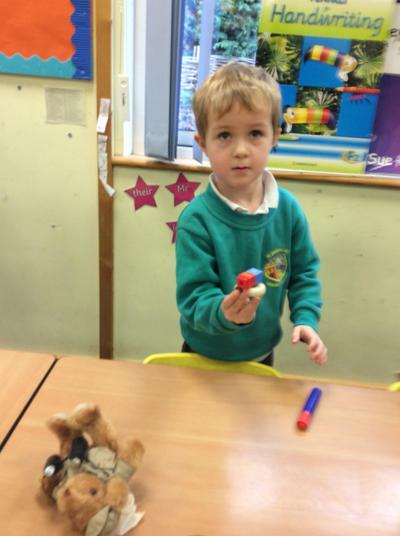 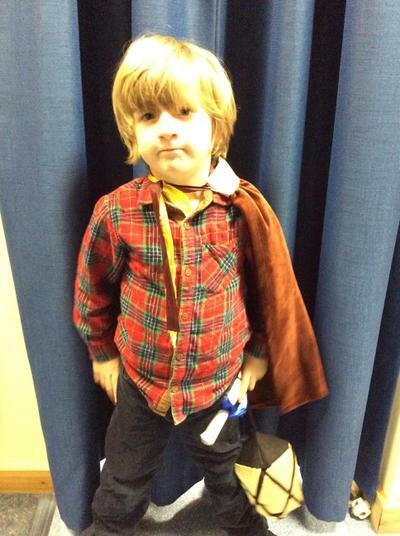 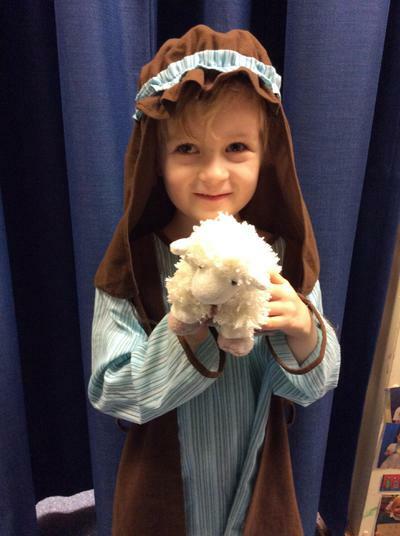 Can you remember where Tiddler went on his adventures? 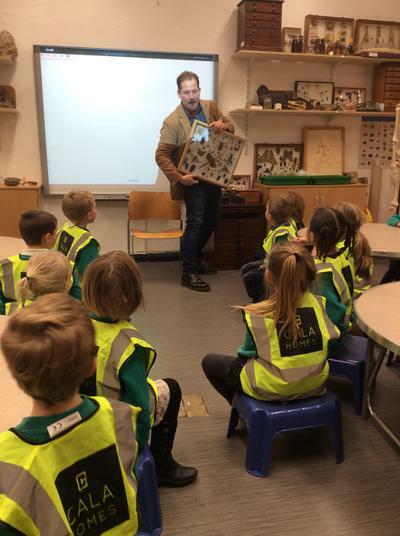 Matt Curtis narrates the much loved book by Julia Donaldson "Tiddler" as part of the "My Daughter's Story" range by Chizorra Productions. 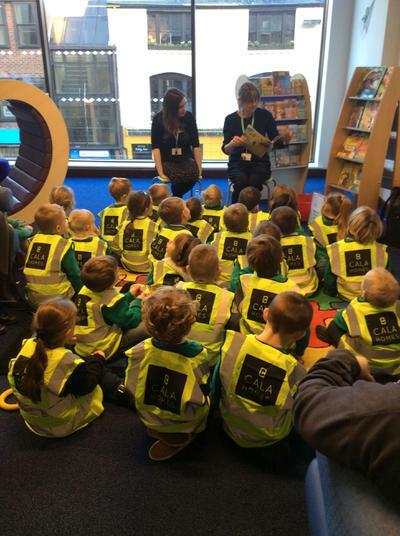 With accompanying illustrations by Axel Scheffler, Tiddler is the story of a story telling fish caught up on a big adventure. 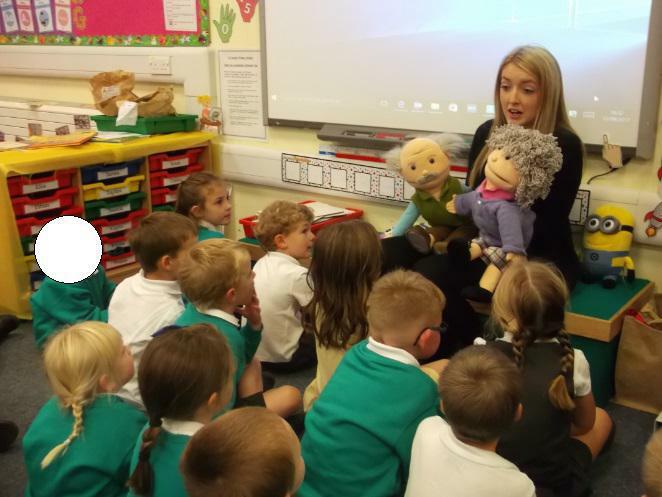 On Wednesday, we had a special visit from Mr and Mrs Vinegar, who talked to us about 'changes', focusing on moving to a new house, new school and making new friends. 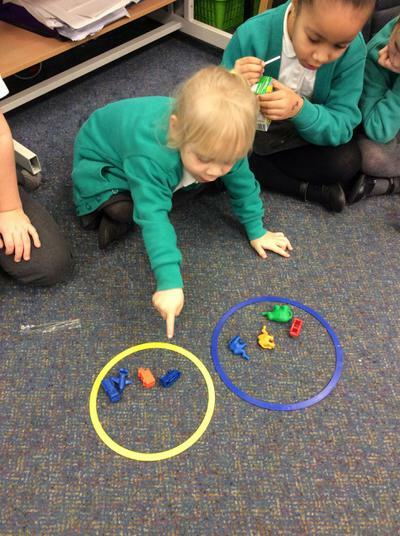 We had so much fun finding out about each other! 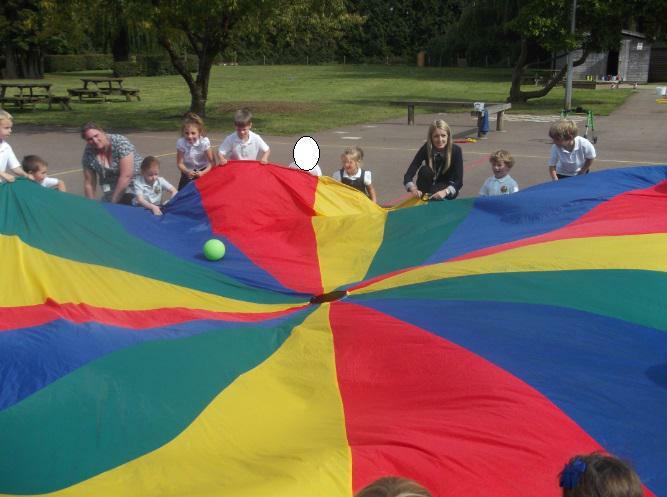 We have also enjoyed a sensory walk around the school environment, playing games with the parachute and moving in different ways in PE. 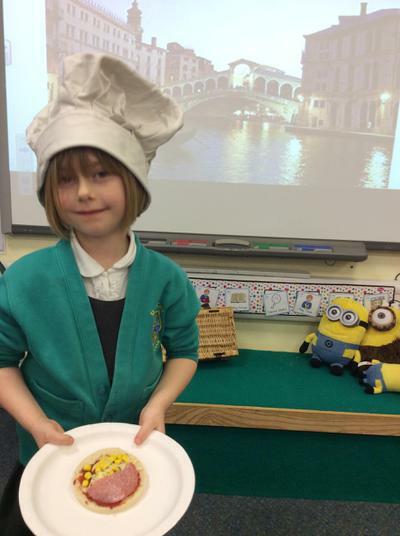 So far we have located the seas, countries and capital cities in the United Kingdom and will be focusing on London and the Great Fire of London. 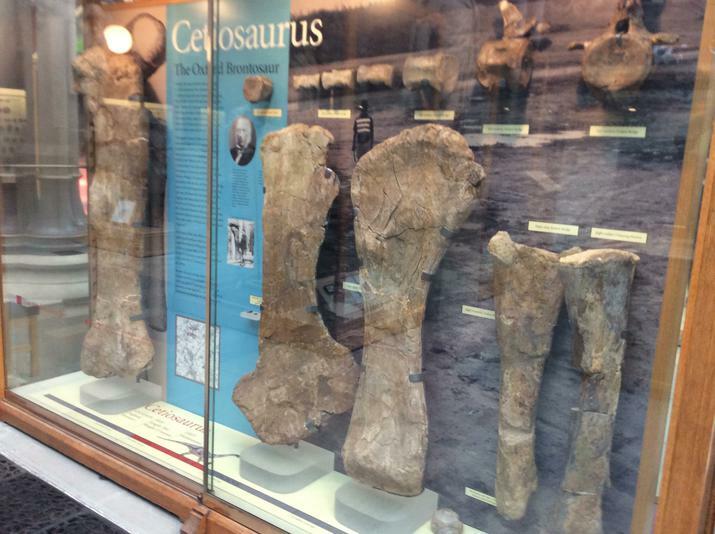 We hope you can visit our page throughout the year. 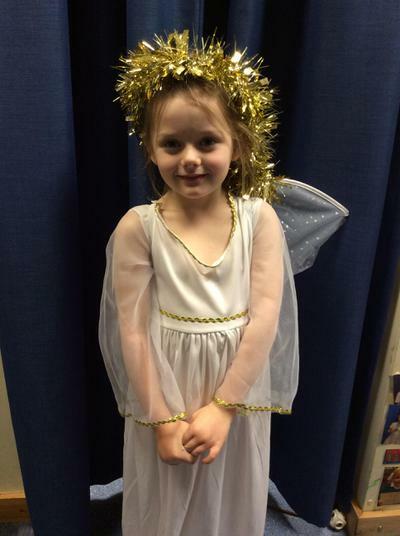 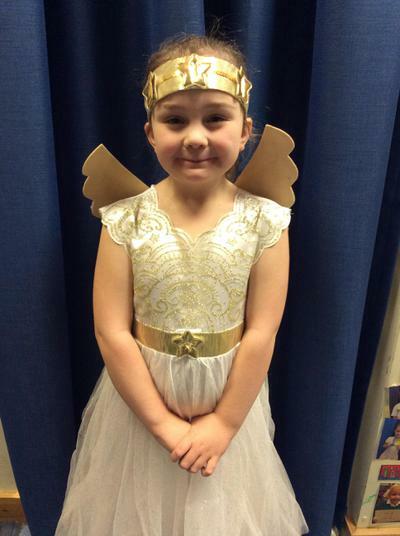 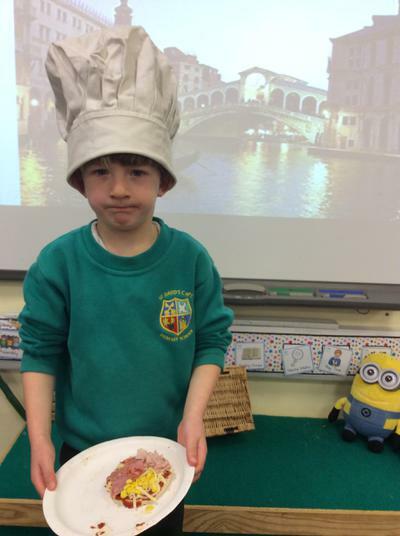 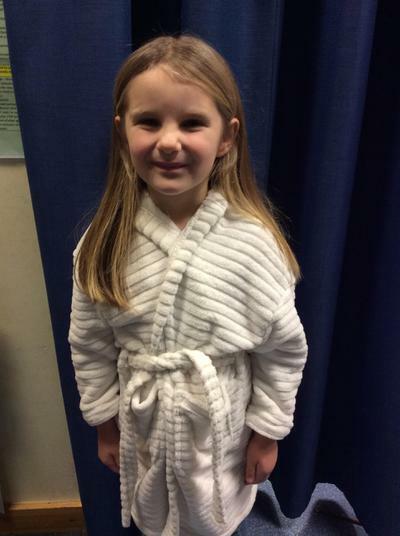 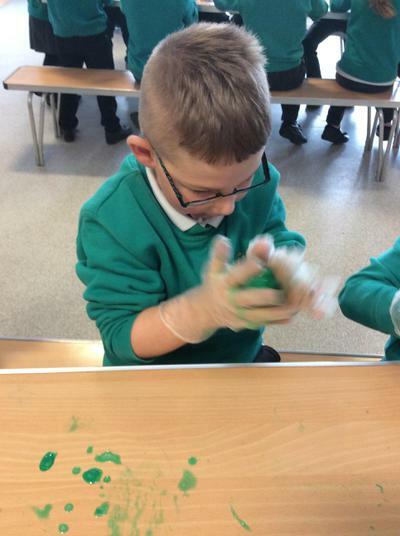 We will be keeping it updated with important information and photos of the children's learning! 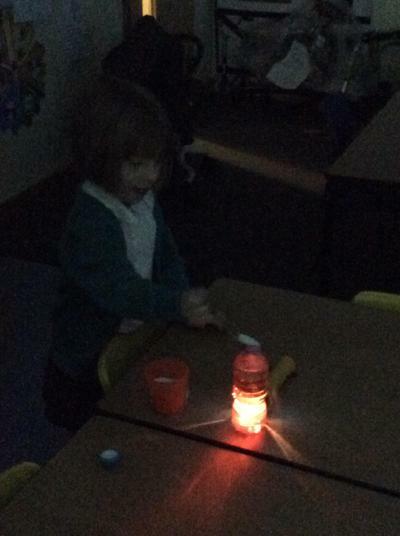 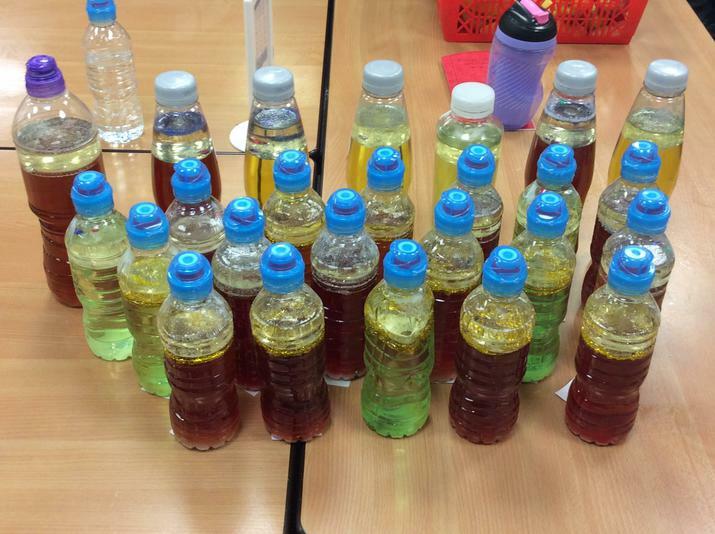 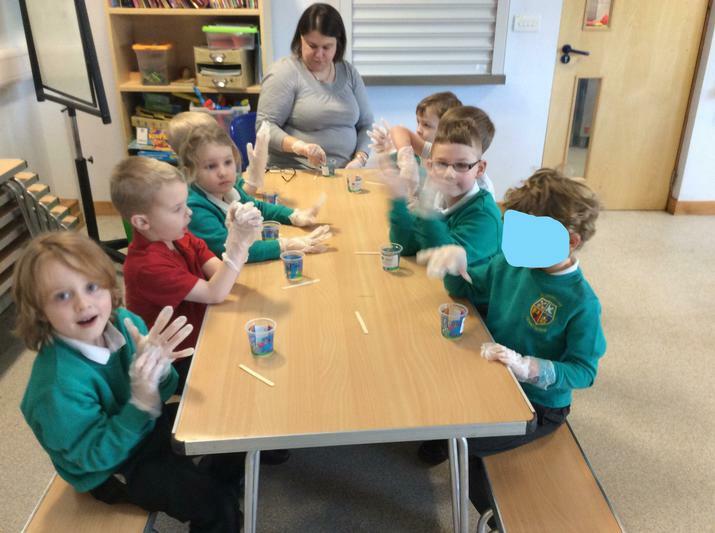 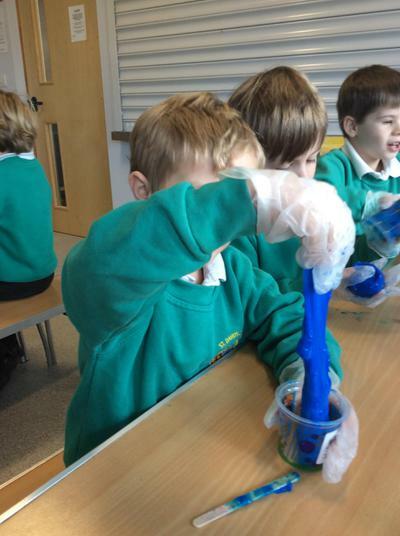 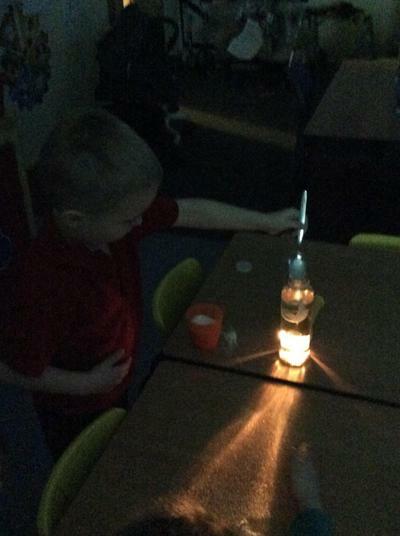 Merlin enjoyed using their senses to explore Bonfire Night! 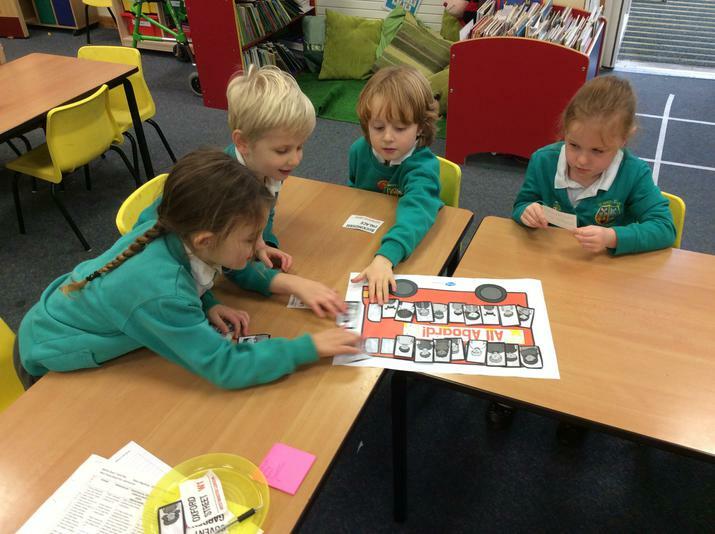 Merlin are brillant at working in a team and turning their collaborative cog! 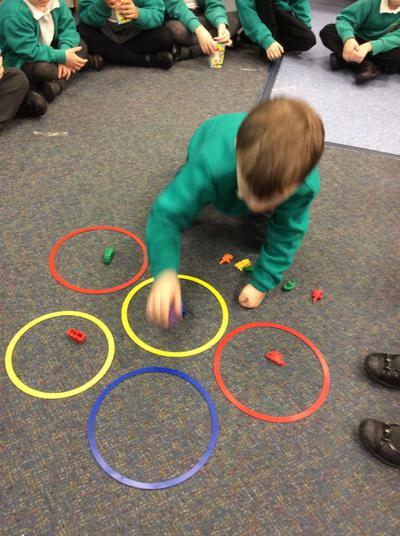 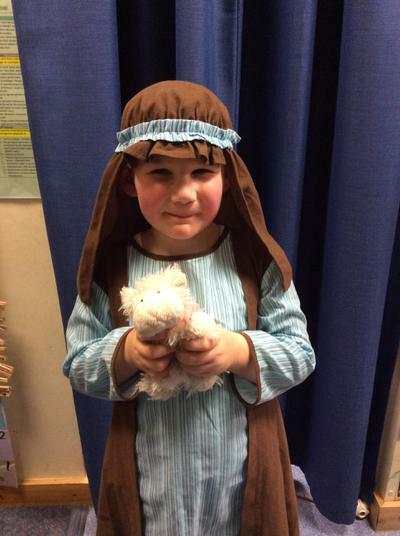 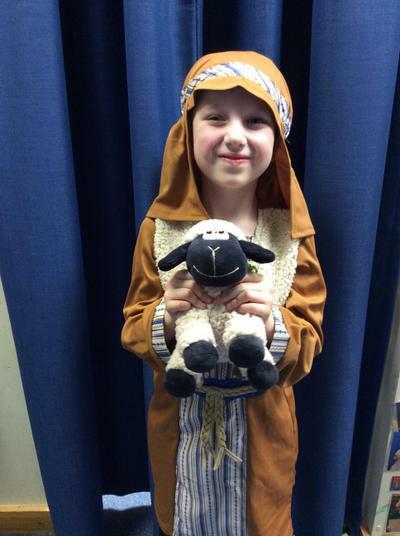 We enjoyed creating a wedding ceremony to support our learning of Christian weddings. 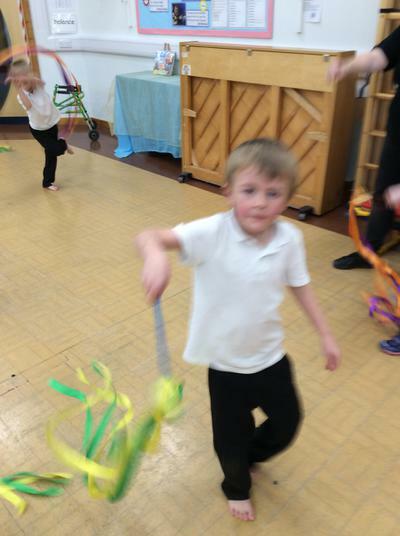 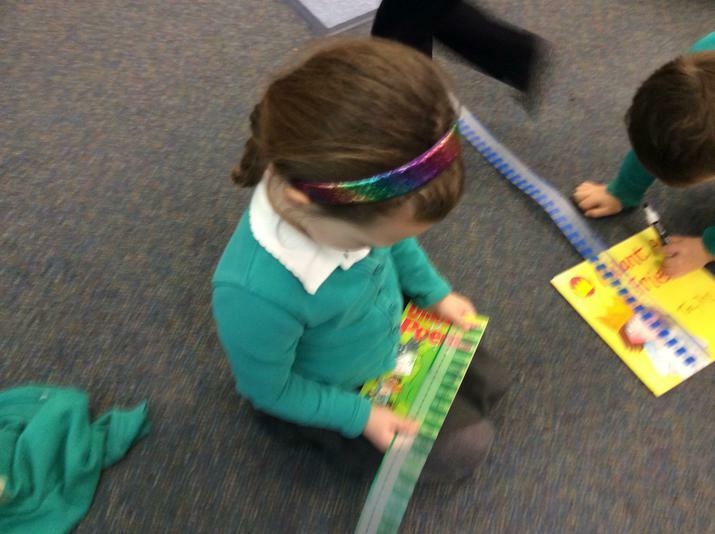 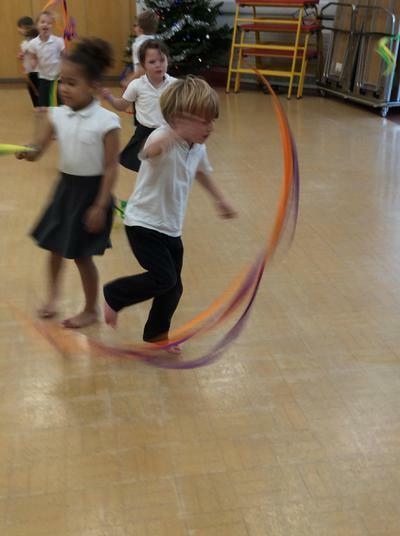 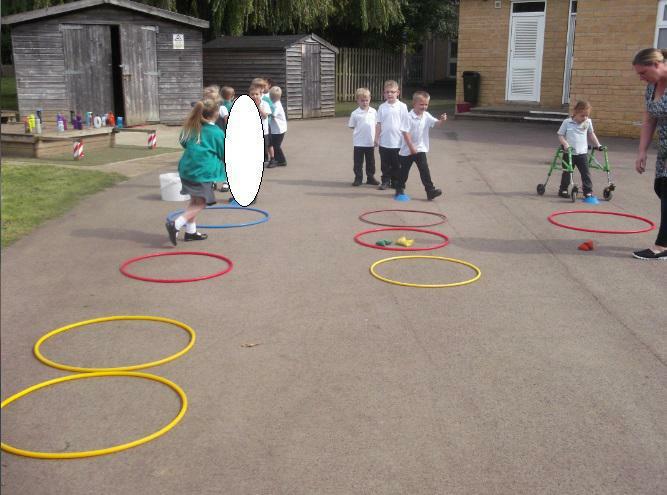 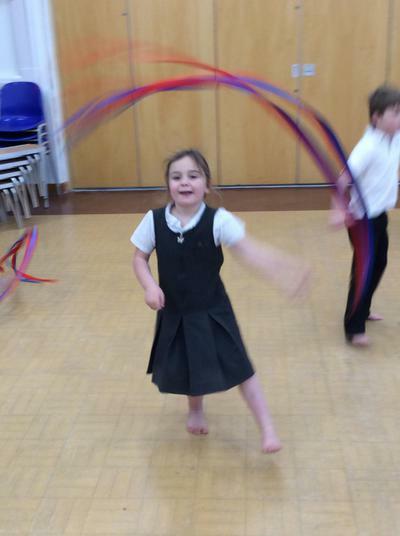 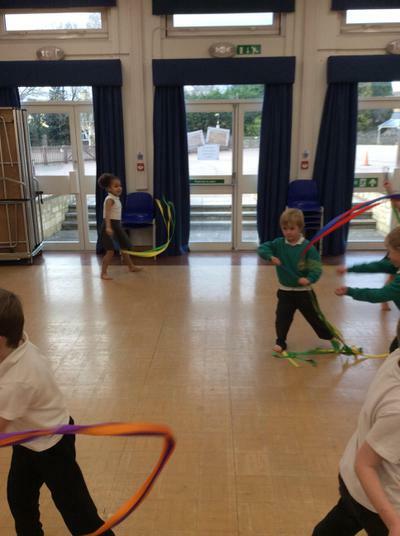 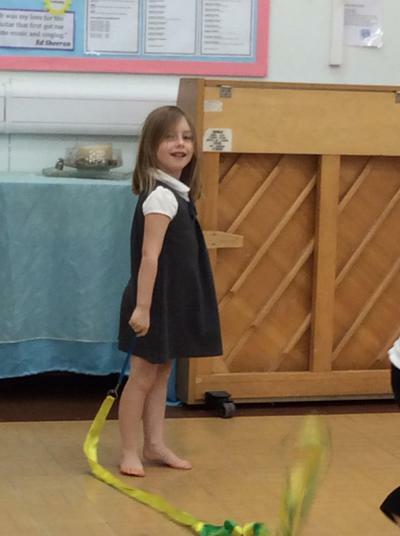 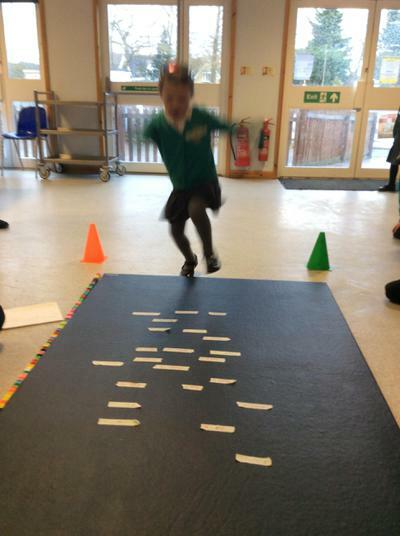 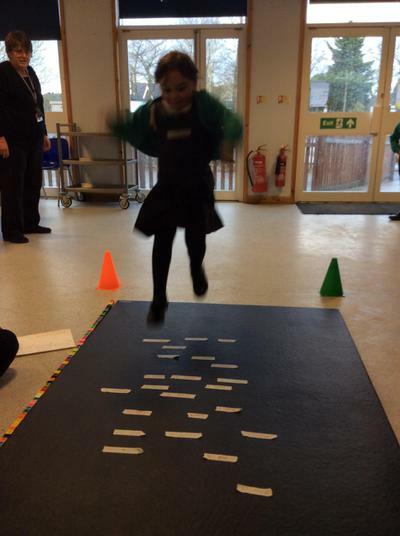 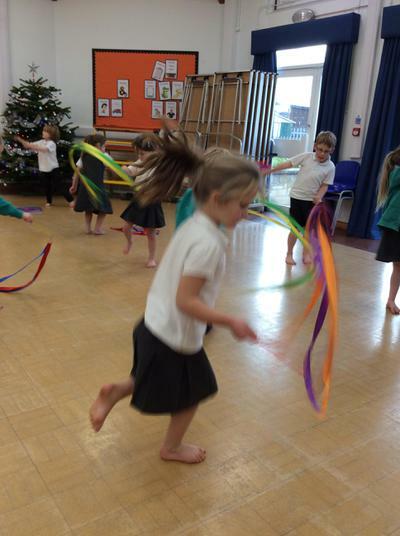 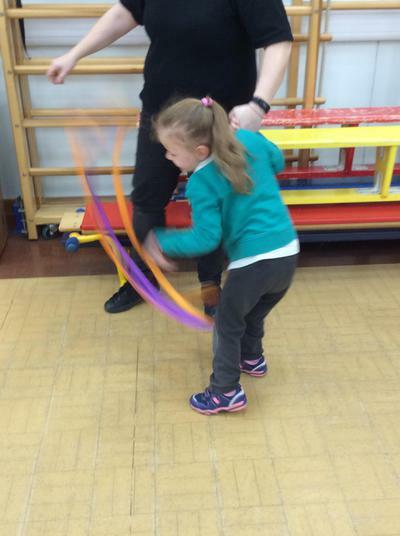 We enjoyed exploring different ways of moving our bodys and moving the streamers in different ways. 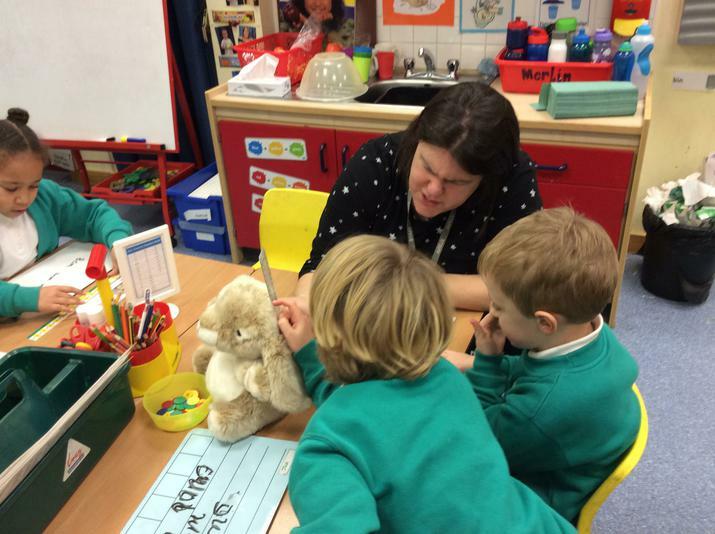 Welcome back to the second term of the year, we hope you had a lovely break. 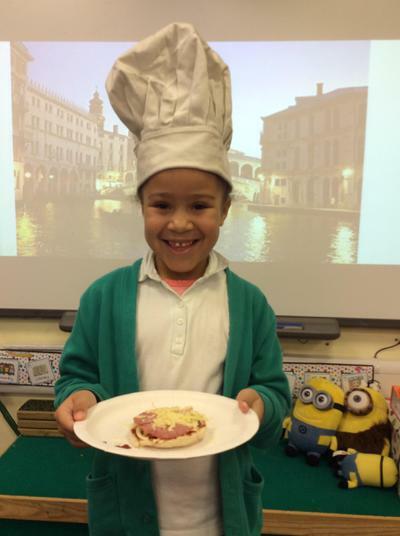 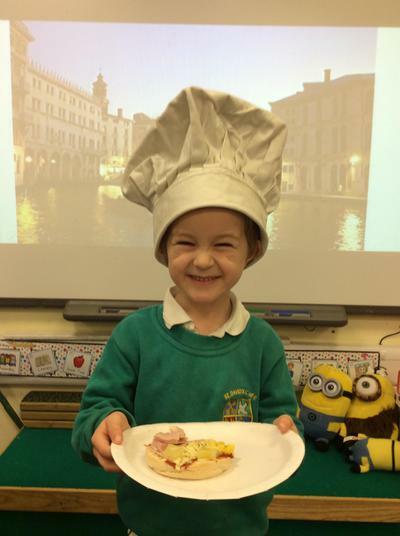 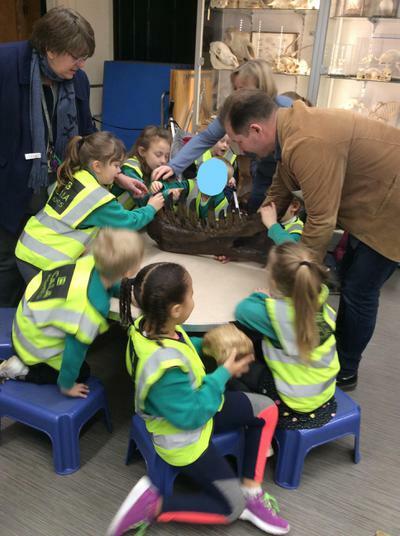 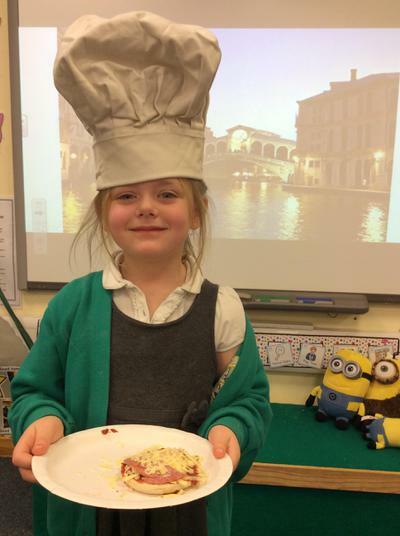 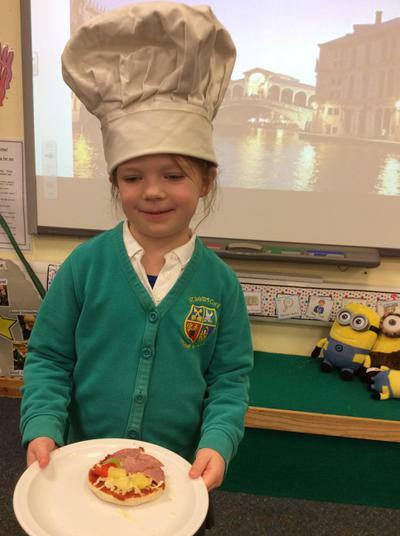 We really enjoyed our topic 'Bright Lights, Big City', we learnt lots about the Great Fire of London, the landmarks in London and many Paddington stories. 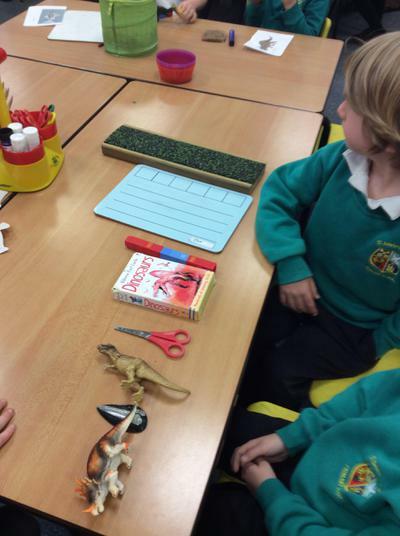 This term, our new topic is 'Dinosaur Planet'. 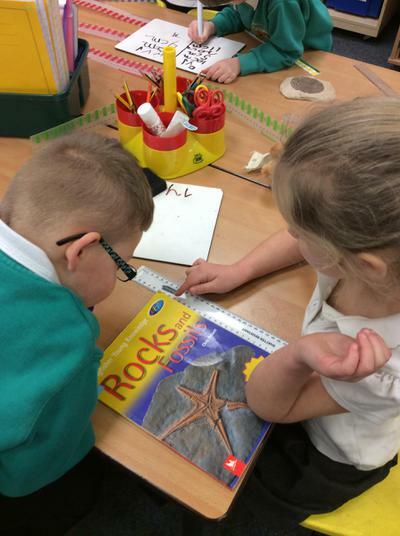 We will be learning lots about animals including dinosaurs and what life as a Palaeontologist, such as Mary Anning, may have been like. 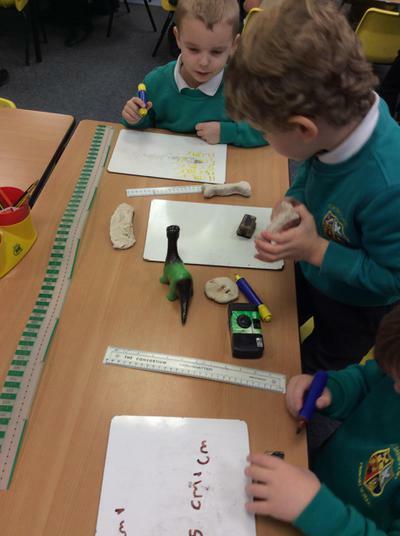 We have enjoyed using the internet to research our favourite dinosaurs! 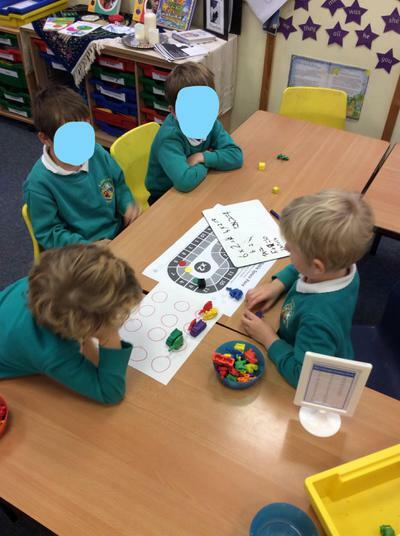 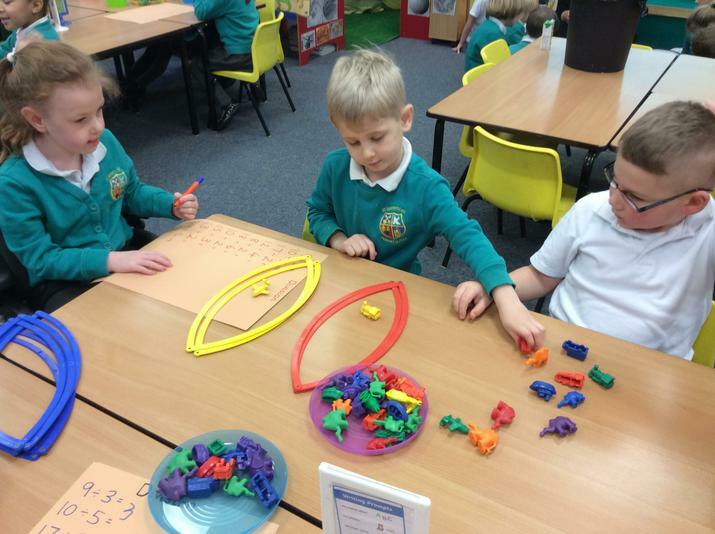 We have been turning our collaborative and curiosity cog during Maths this term. 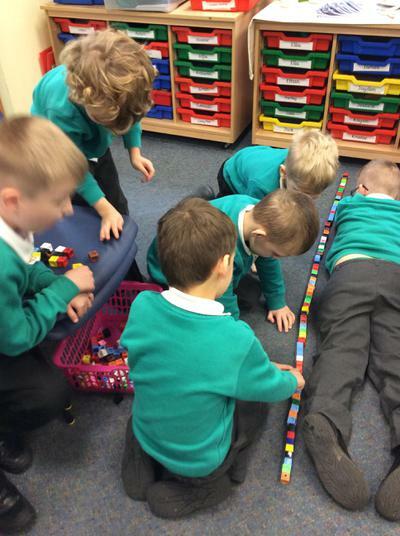 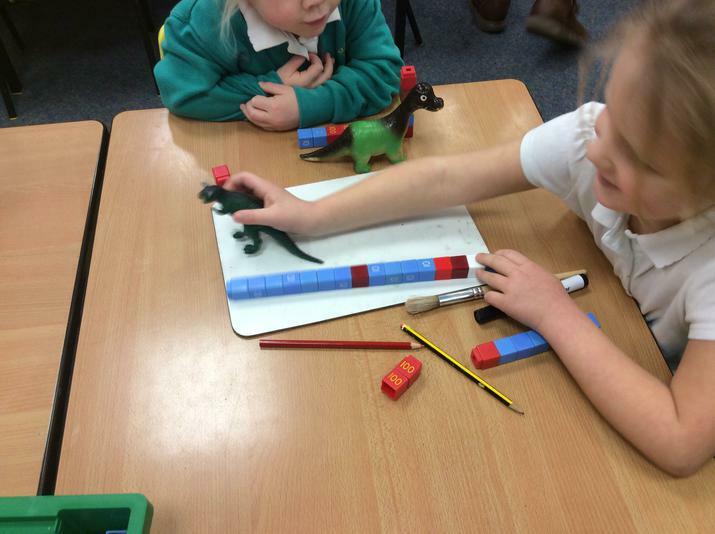 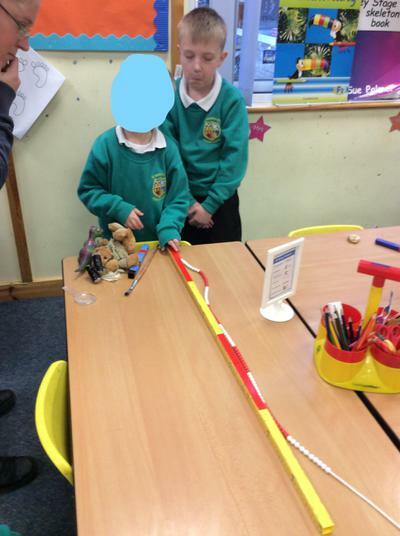 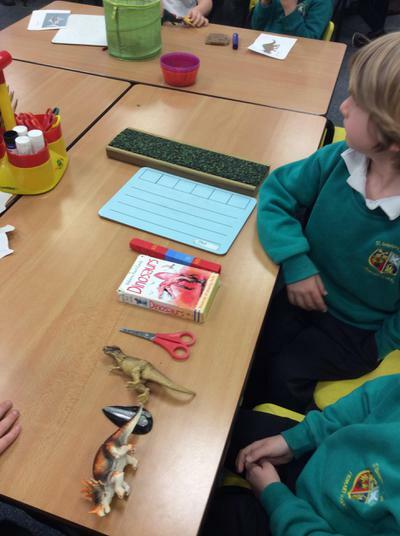 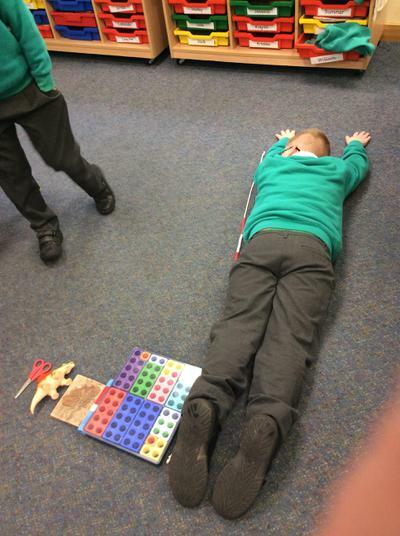 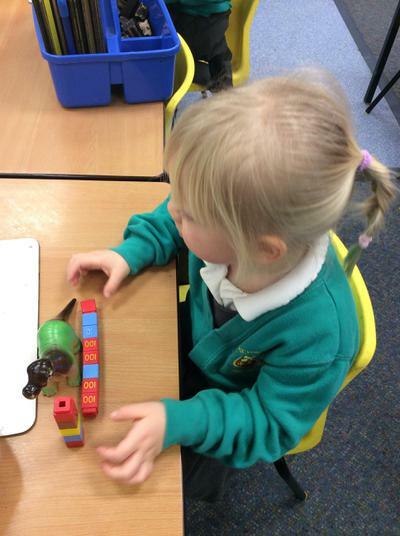 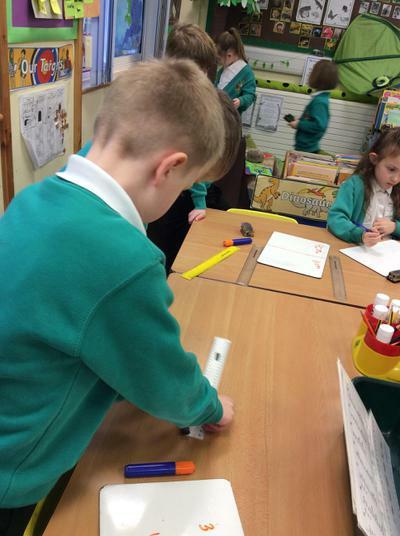 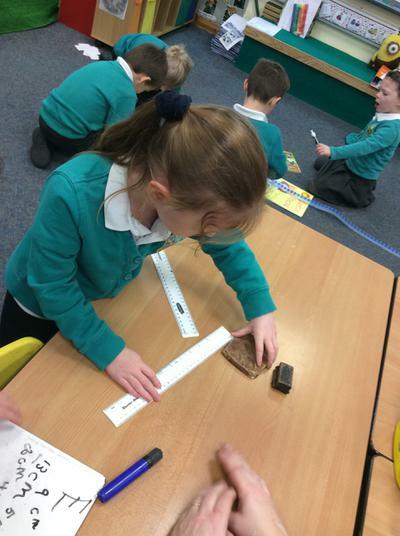 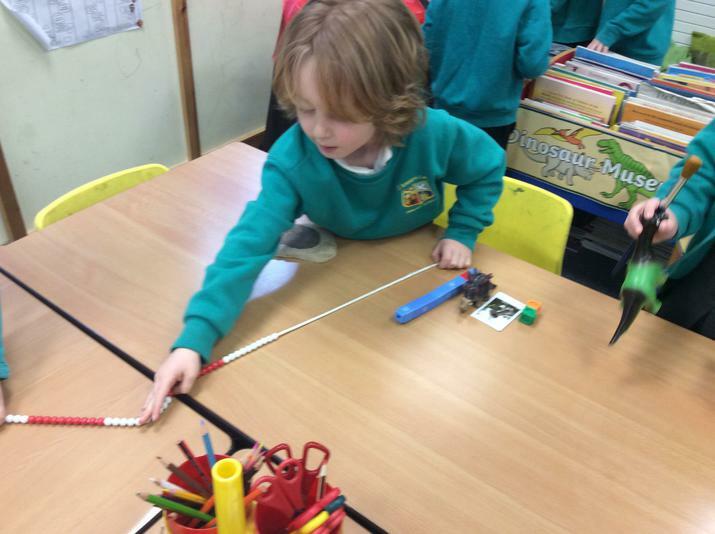 We have been using non-standard and standard units of measure to measure and record the length and height of objects. 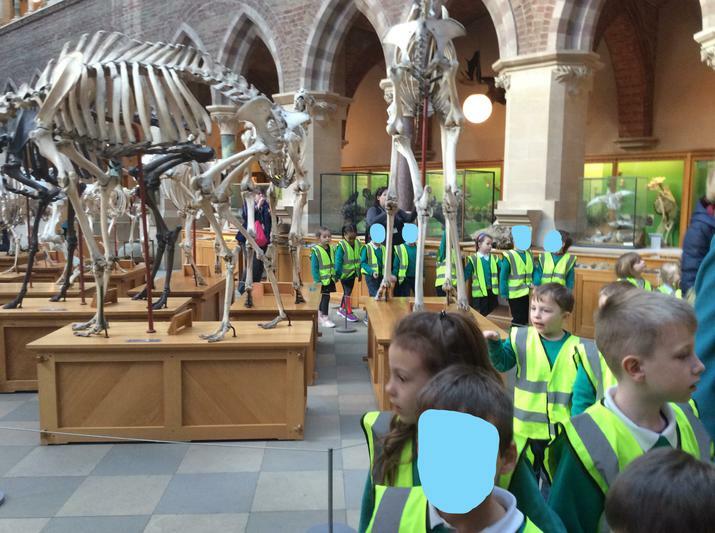 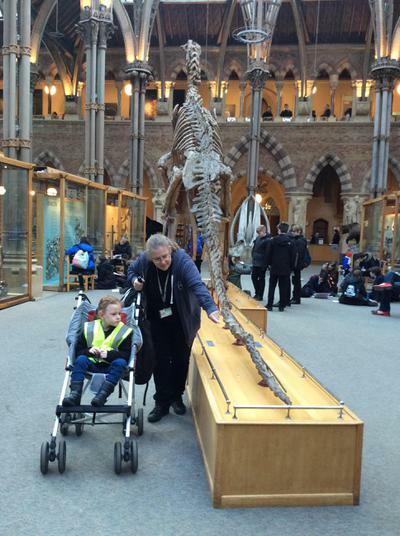 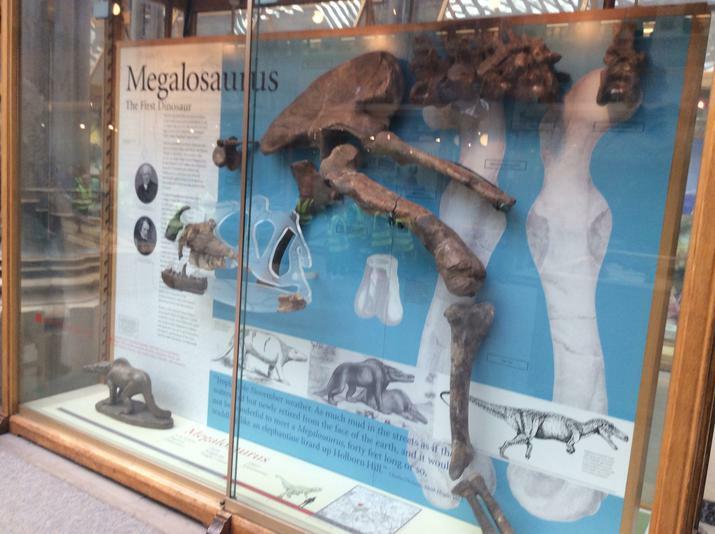 Exciting trip to Oxford Museum of Natural History and Oxford Library! 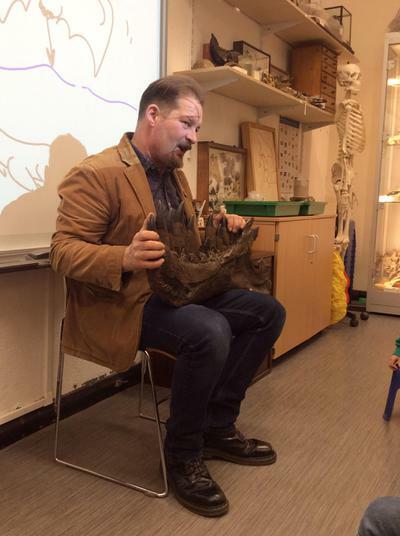 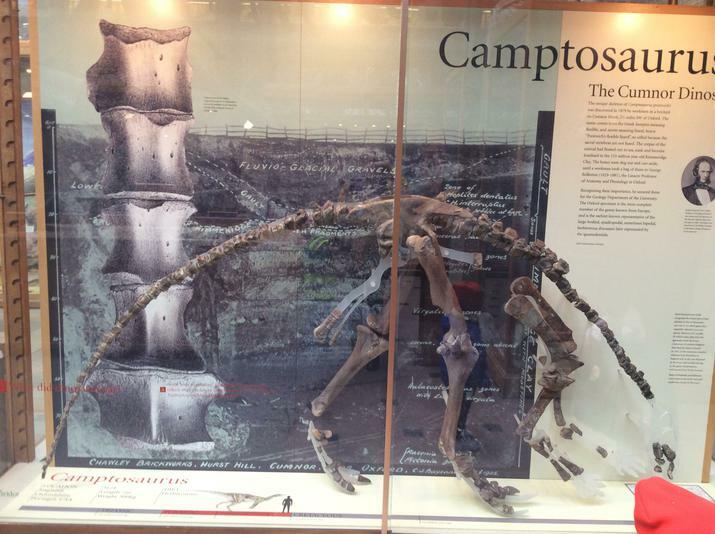 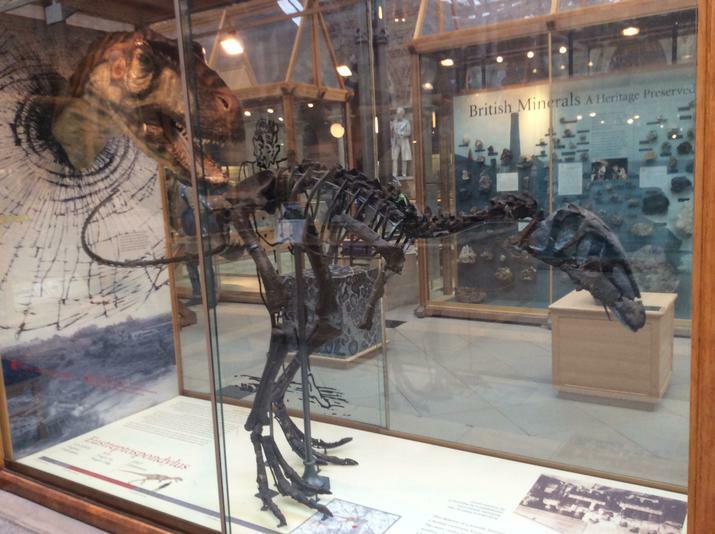 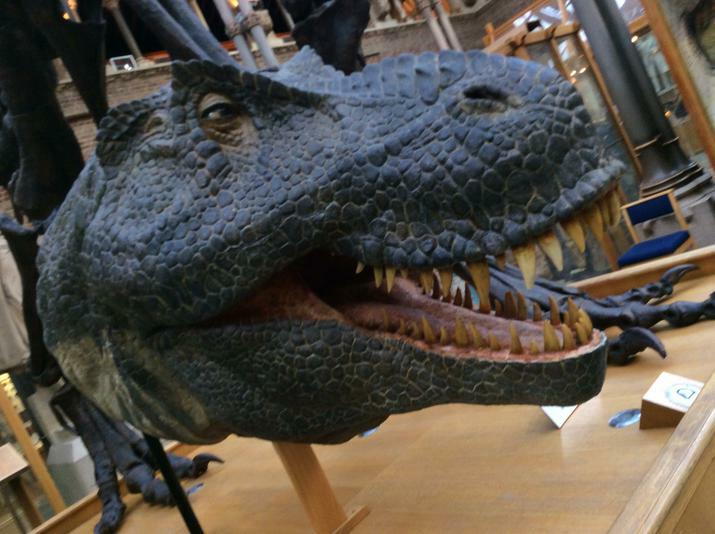 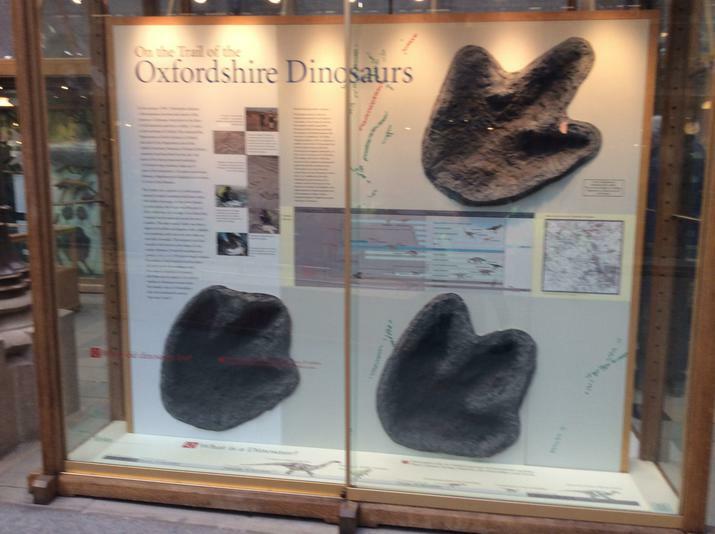 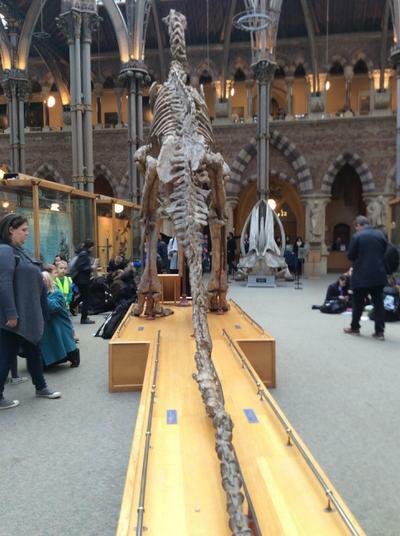 Visist the website for Oxford University Museum of Natural History to learn more! 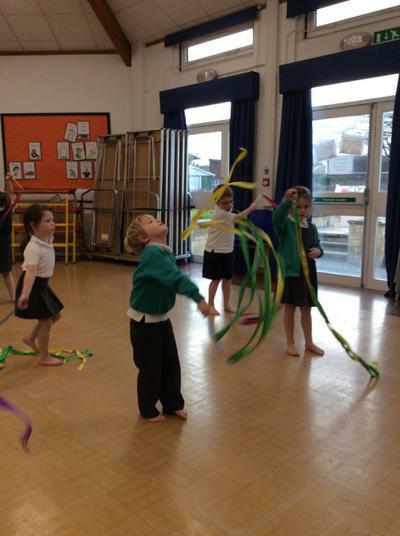 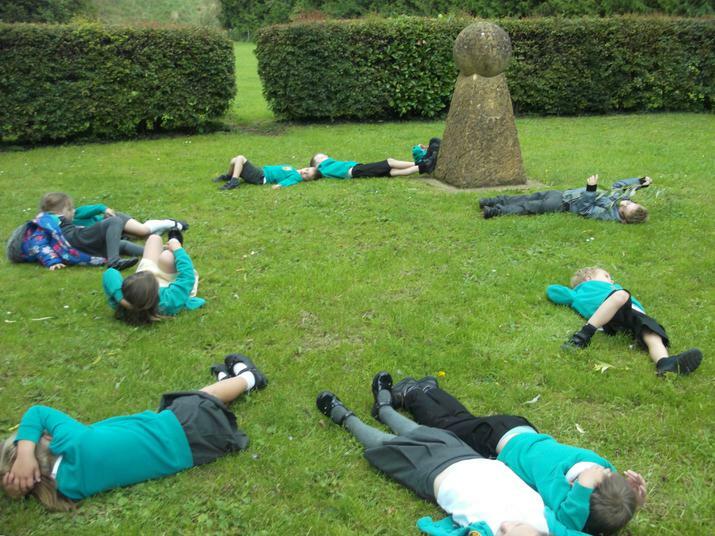 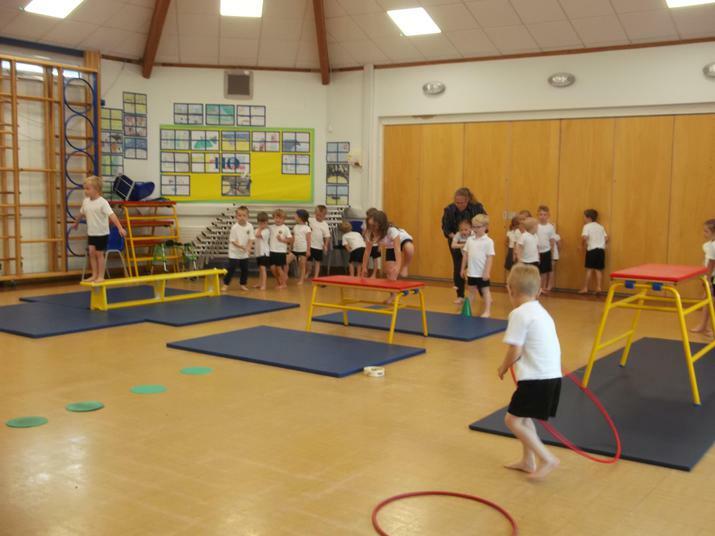 Merlin have enjoyed warming up with the Cosmic Kids dinosaur yoga. 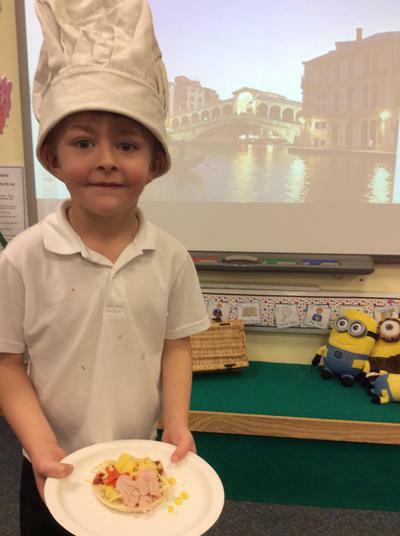 Have a go at home! 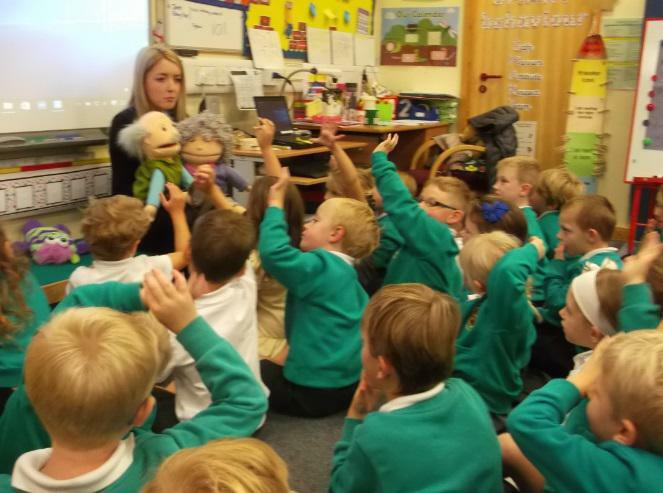 On Safer Internet Day, Merlin explored communicating with respect when using the internet. 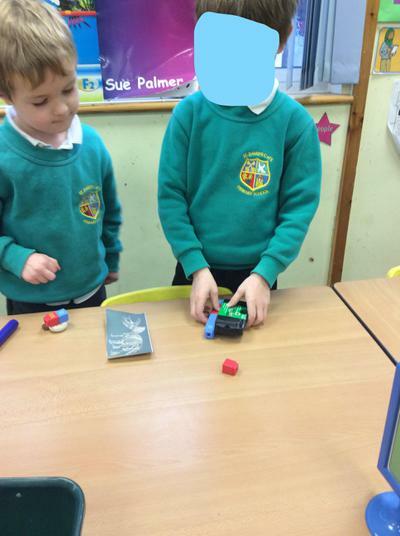 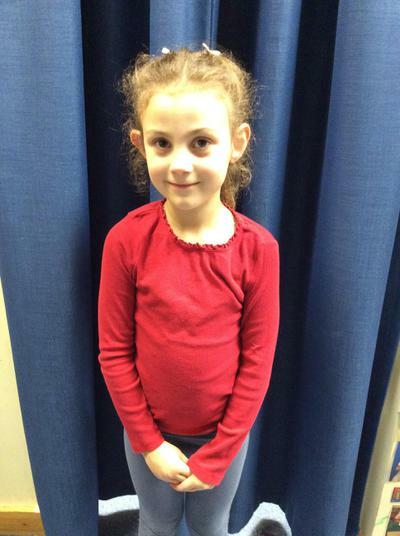 We exchanged friendly pictures and comments to spread the message of respect. 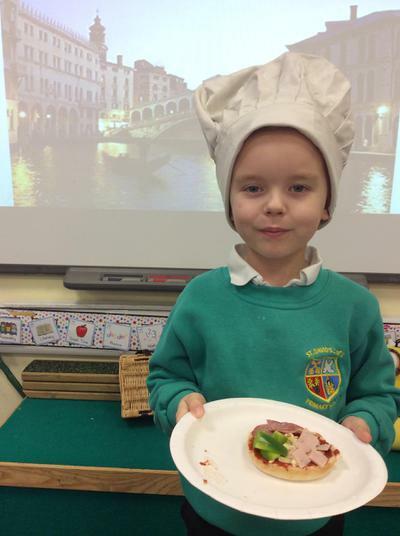 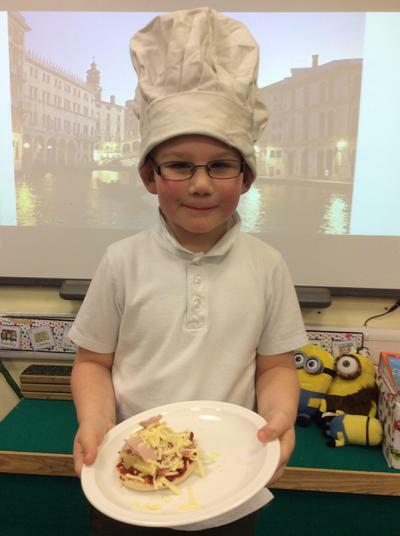 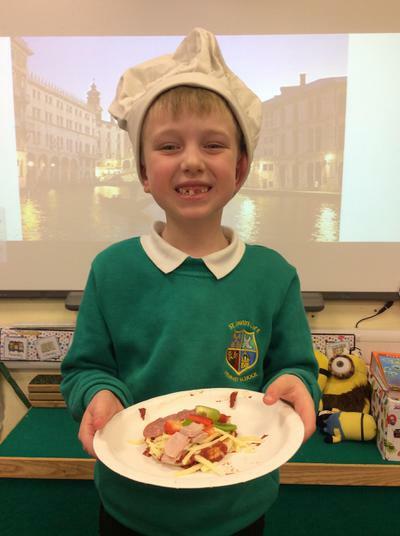 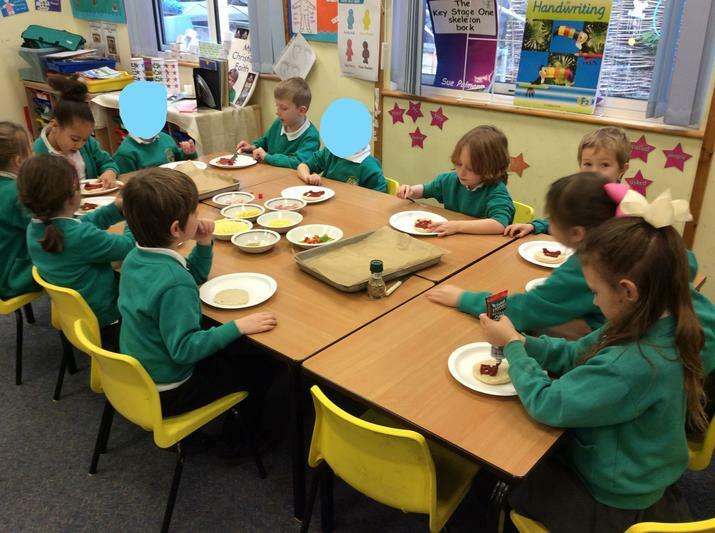 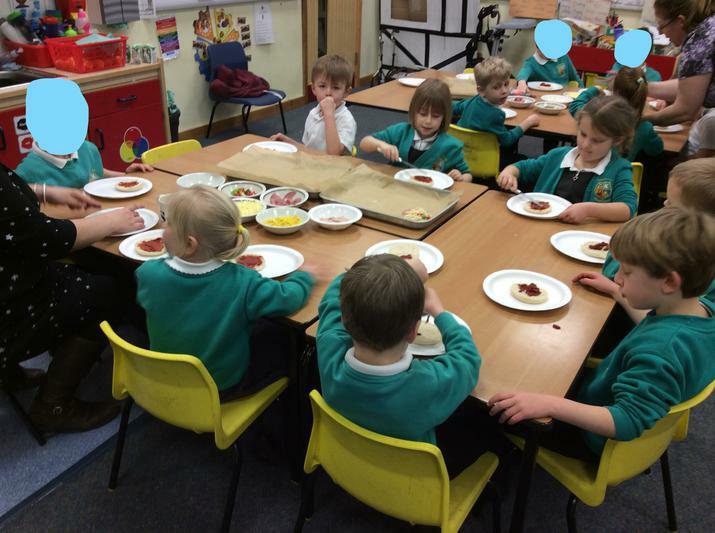 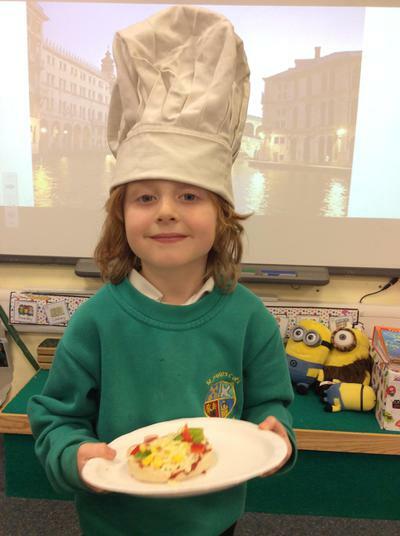 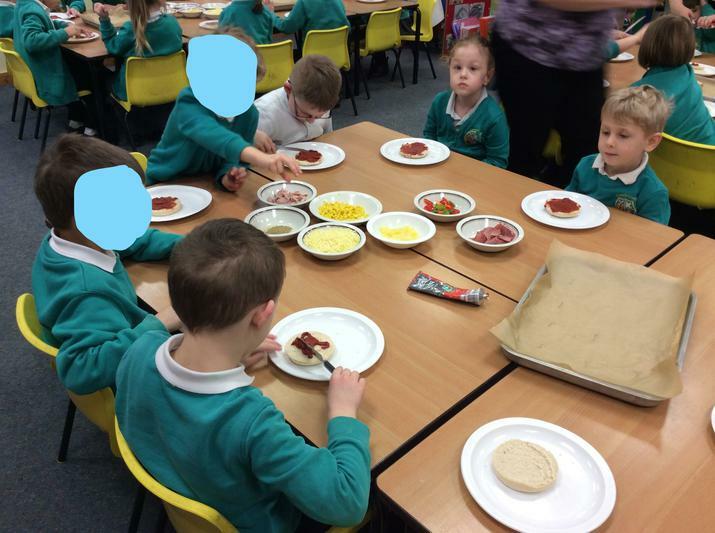 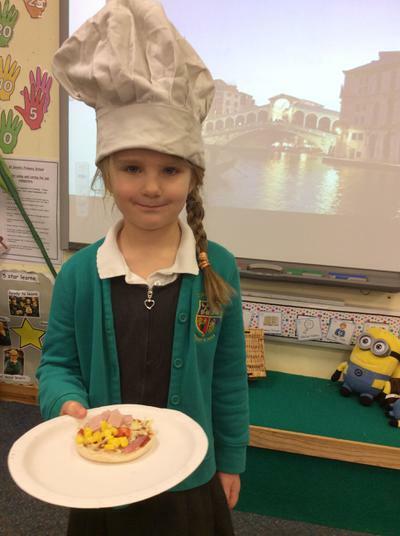 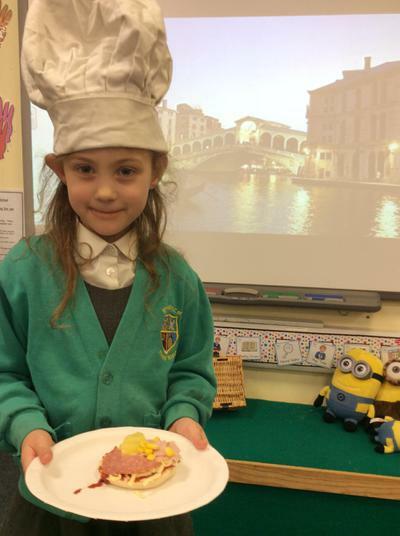 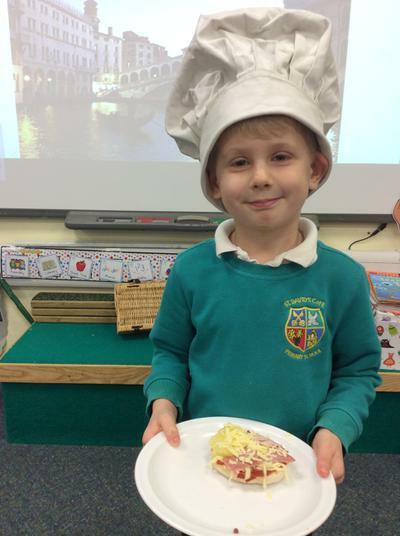 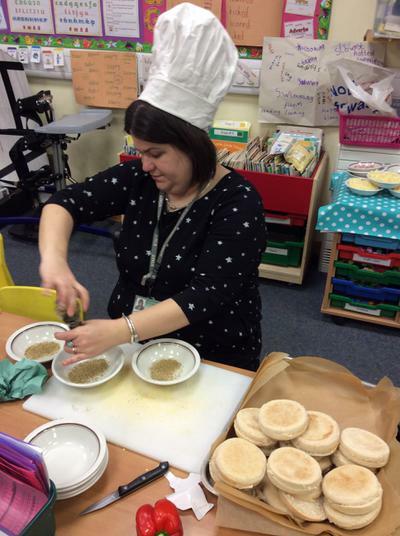 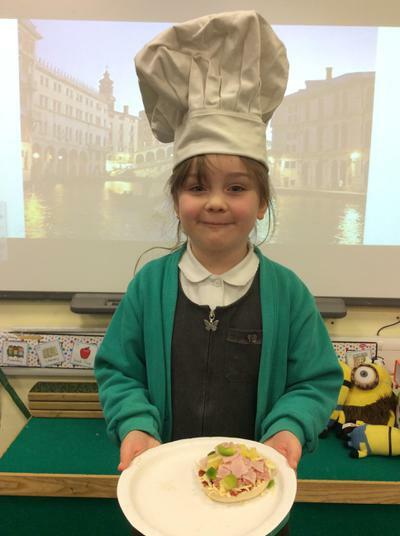 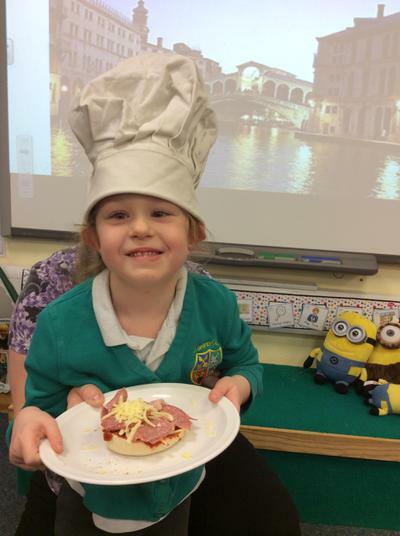 We have been learning about fractions and how to write instructions, so we made yummy pizzas! 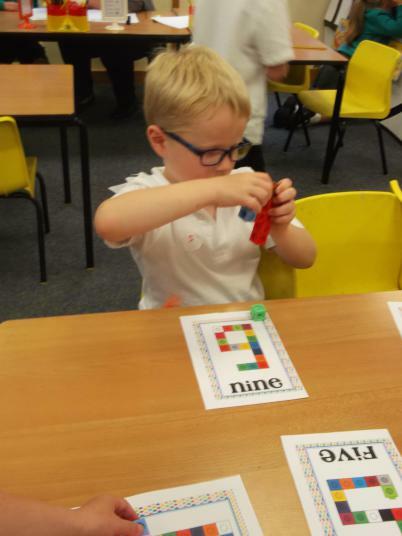 Click the link for the Mathletics website. 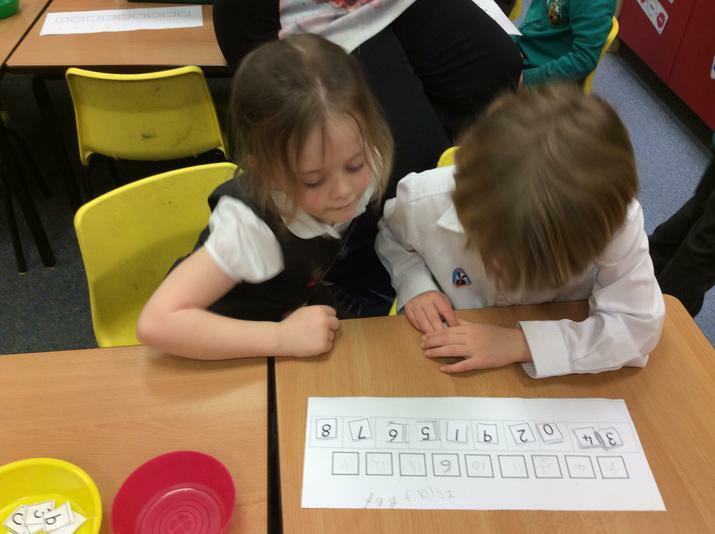 Log in with your very own username and password to practise your marvelous maths skills!